If you are reading this, congratulations on your forthcoming wedding day! To help make your perfect location exceptional, Wiltshire Wedding Marquee Hire in Wiltshire are experts in the marquee and event equipment hire business and can help with everything you need to make your special day perfect. If you’ve already raided the newsagents for a stash of bridal magazines you would have noticed many bridal publications help you plan for your wedding day. 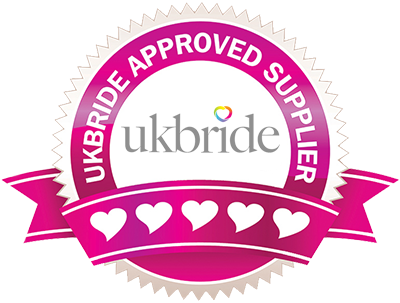 One thing each and every one of these publications do is to advise you to book your reception venue in good time. We know what this can feel daunting and you’re bound to have a ‘where do I start?’ moment! 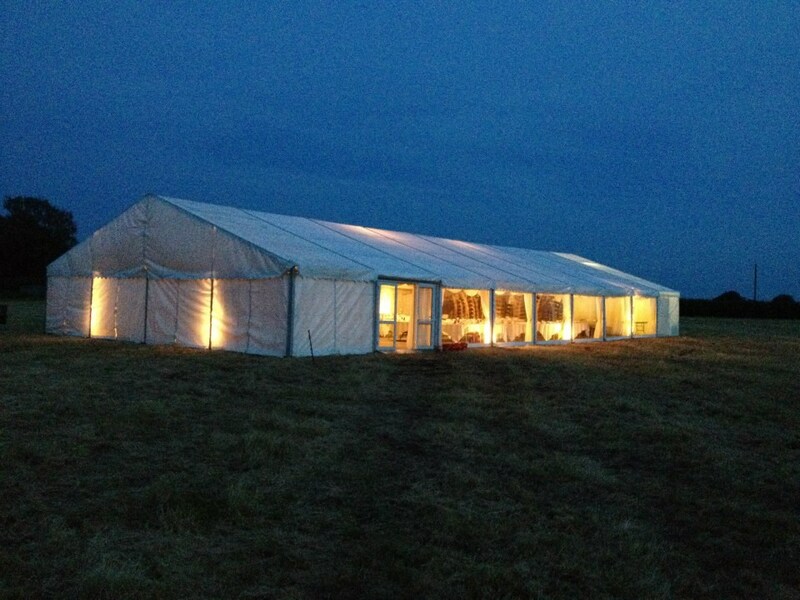 No matter how large or small an occasion you are planning, you can rely on Melksham Marquees to take care of everything from start to finish and be there to assist you each and every step of the way. 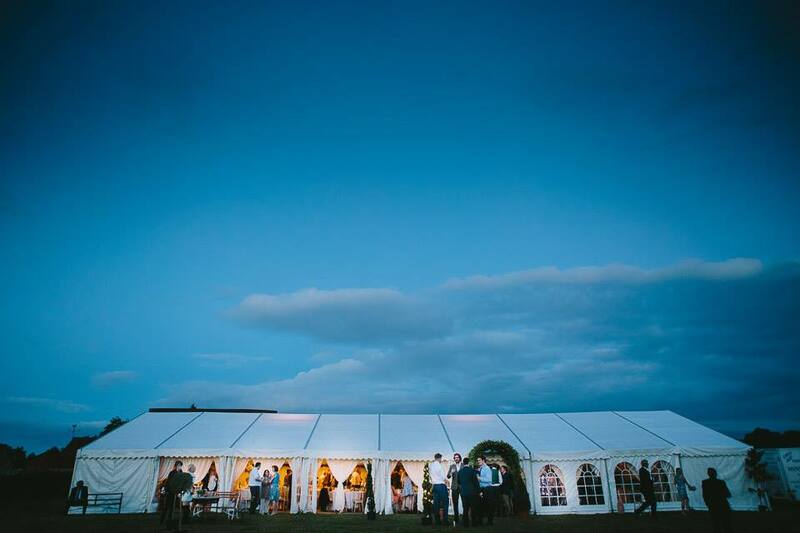 If you’re looking for the best wedding location, we have close connections with a variety of different locations across Wiltshire each offering unique touches to compliment the desired look of your special day, and would be more than happy to offer some suggestions. 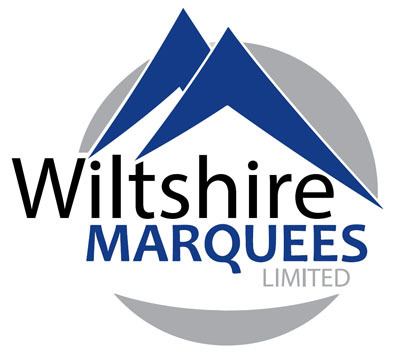 Priding ourselves on a fully personal service, Melksham Marquees can advise and supply you with all the equipment you need to really make a unique splash on your wedding marquee. We can help make your unique idea become a reality, no matter how big or small your vision may be.